I think the only exact translation of Bootstrapping is "Jugaad", the term for managing with what you have, and yet delivering. 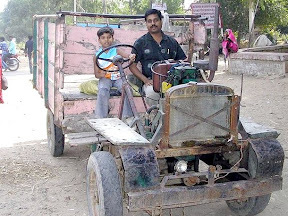 When we started developing and managing our own software, we were on a wafer thin budget and had to do lots of jugaad. 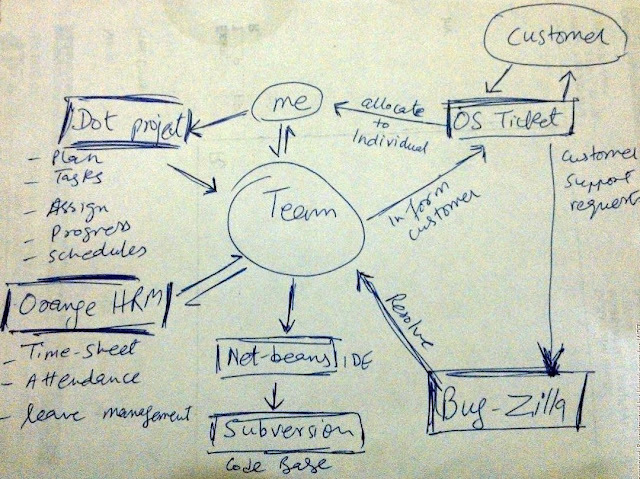 All the aspects of software development and management had to be done with utmost quality and minimal expense. I guess this picture will tell you the story of our Jugaad. But slowly I started realising that being a 'Free'dom Fighter all the time may not be as productive as it may seem. And just like jugaad, there were security and stability issues, not to mention a bumpy user experience. I guess Jugaad comes at its own cost, invisible perhaps, but there. Around this time I met with Anand Agarwal who is the CEO of 'Sensible Softwares'. While discussing my 'cost of free software' philosophy with him, Anand suggested me to go for a 'Jaguar' product to ease our development efforts. "But we can't afford a Jaguar", I wailed. 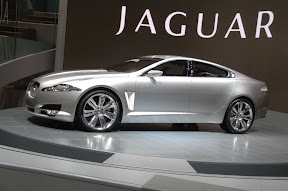 "But Jaguar is now an Indian product, and thus affordable" he said, smiling back and showing me his "Jaguar"
It turned out that this product was the single product which integrated all that development teams need in a software development environment. 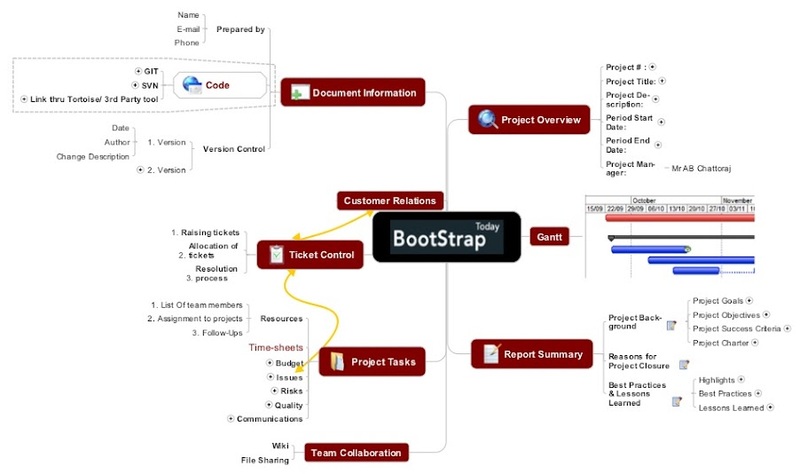 It had project management, team allocation, task assignment, ticket raising, customer interaction, Subversion integration, timelines, Gantt and alert systems, GIT & Wiki for collab and what not. While a classic bootstrap would still be a Jugaad, BootStrapToday's cost model works out about 1.25$/user/month. 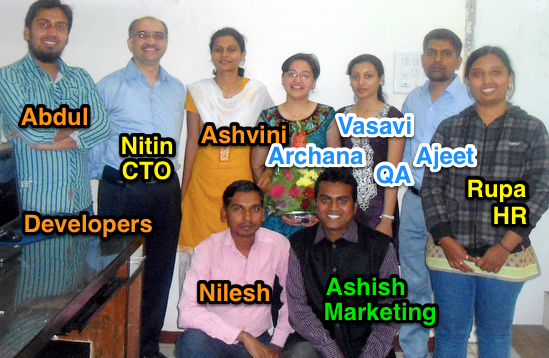 We had a team of six users and we requested Anand to create a special plan for us. Unlike most SaaS companies, I found them to be open to create custom solutions for start-ups also. He gave us a plan for 6 users and it works out just about 60 rs. per user for us every month. Considering the huge improvement in our productivity, the price we pay for this is relatively insignificant. When Anand came to know how successful & happy we were using his dream project, he also introduced me to the real team behind this whole concept. It is rare that a company opens up to you like that and makes you, as a customer, feel like an internal participant of their working.